It’s been a while hasn’t it….. friends? I’ve been busy with school and SEGABits for quite a while. But luckly, I’ve purchased The House of the Dead III Perfect Guide from Japan which contains tons of awesome and rare information on the game just for you. 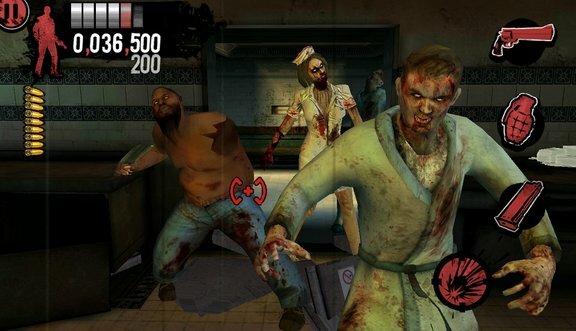 This book is hard to find but here on The Website of the Dead, you can view all the never before seen concept artwork and early drafts from the development of The House of the Dead III. 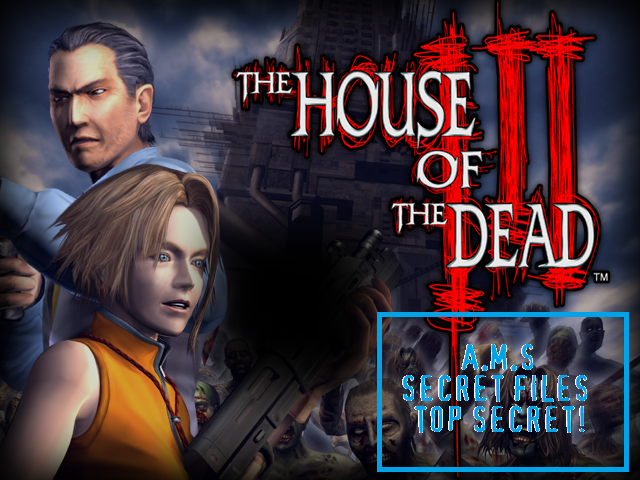 All will be added to the House of the Dead Official Artwork section and more to come. Interested to view the drafts now and read a couple of tidbits from the book. Read on for more.